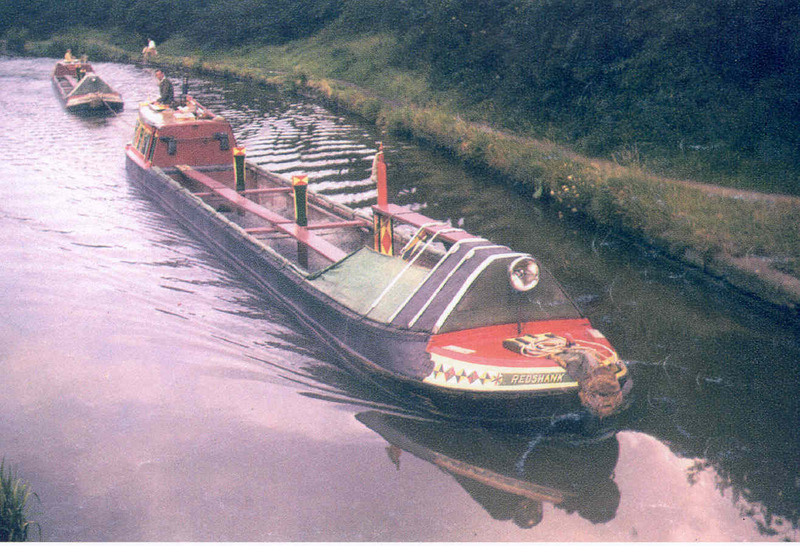 Built in 1936 by W J Yarwood, Northwich, REDSHANK is a narrow boat converted for passenger use with a capacity for 54 passengers. 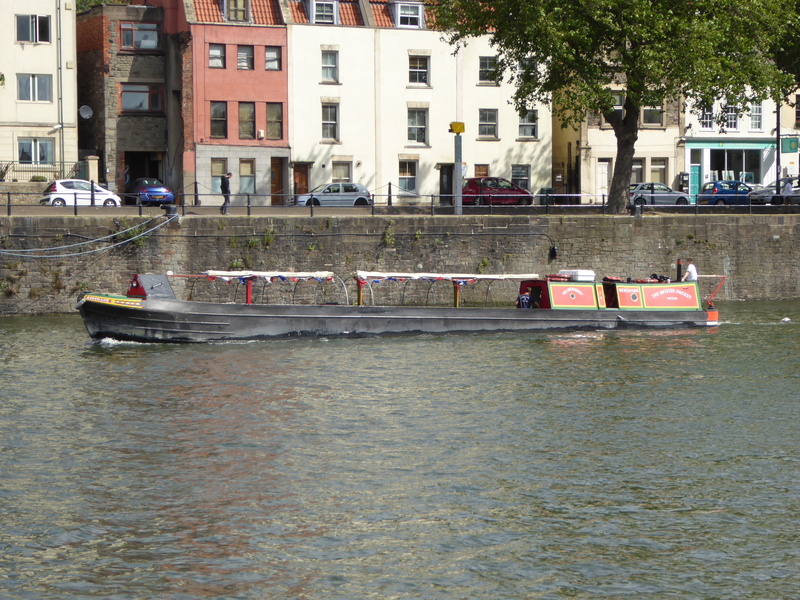 She is based in Wapping Dock, Bristol and undertakes pleasure cruises in the Bristol area with occasional trips to Bath and the Avon Gorge during the summer months. She also runs charter trips.